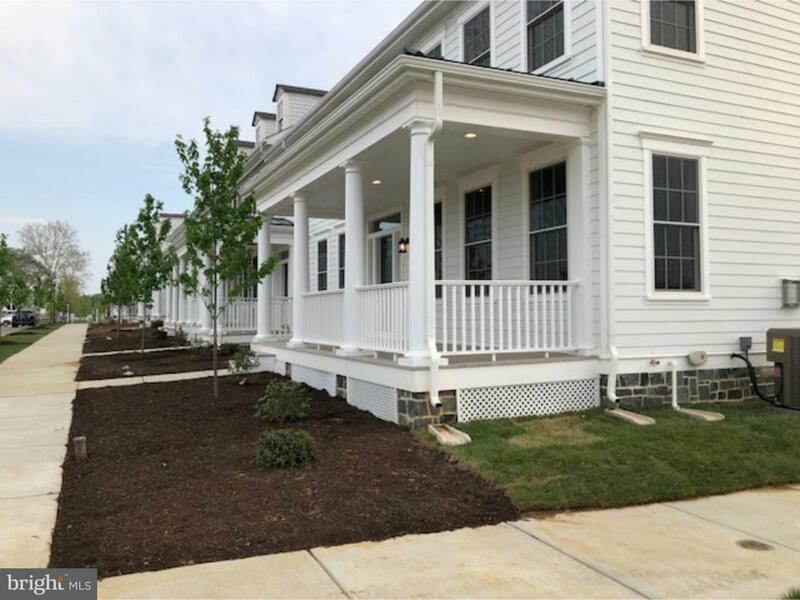 Welcome to the Town of Whitehall, Delaware's newest walkable town, introducing an architecturally and historically significant new home community featuring residential and retail spaces that offers a true social fabric and a sense of place based on the planning principles of traditional neighborhood development. 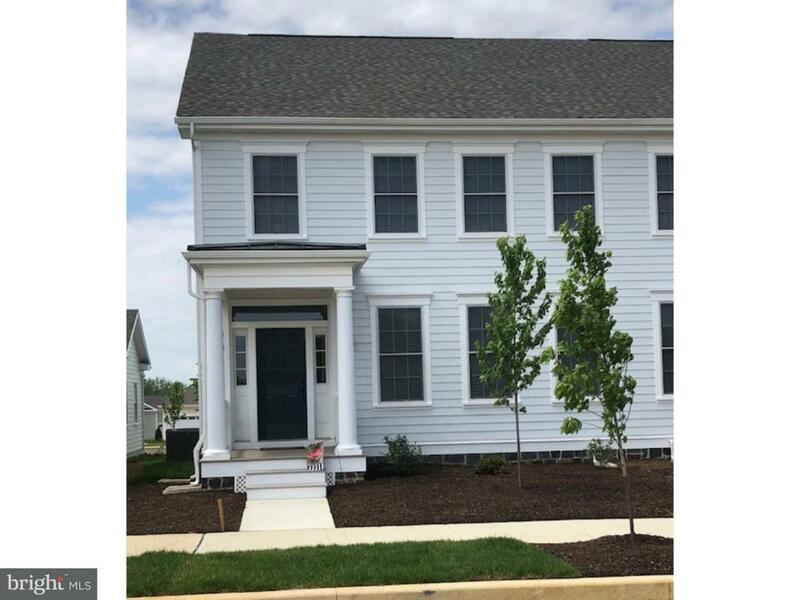 This Baron model, built by one of Delaware's premier family builder's, is a brand new 4 bedroom, 2.5 bath twin/semi-detached home with an open floor plan and a formal dining room. 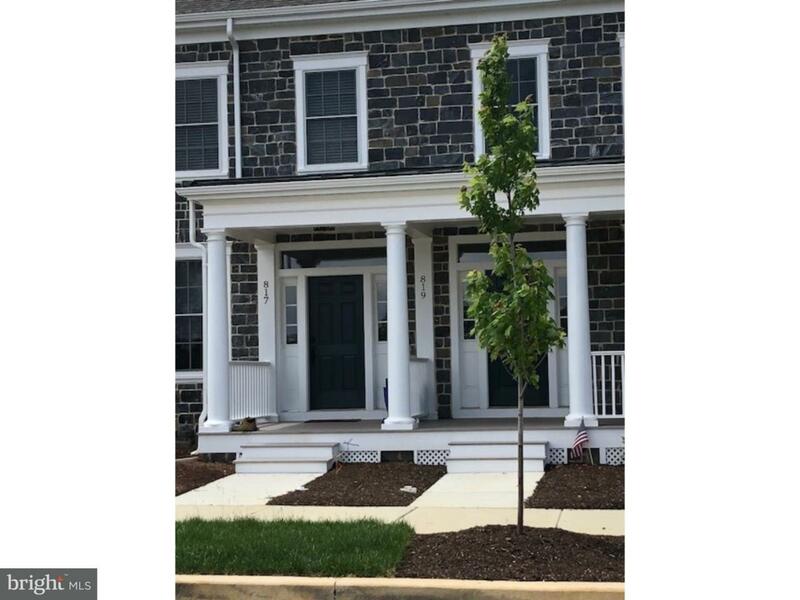 This home features a luxurious kitchen including hardwood flooring, 42" tall maple wall cabinets, granite counter tops and stainless steel appliances. 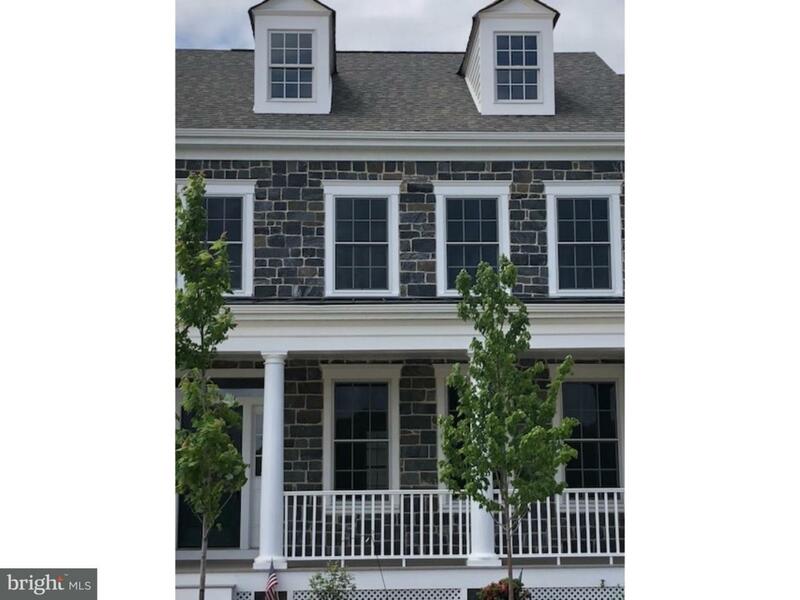 Full concrete foundation, natural gas for heating and built to last with James Hardie siding and Andersen 200 series, double hung, tilt-wash windows - low maintenance & beautiful quality! Offering less than a five minute walk to Mapleton Square Park, featuring an entertainment zone & playground. Easy access to Routes 1, 301, 896 & I 95 to points north and south as well as nearby shopping, recreation and business centers. Model home open daily 11am-5pm.